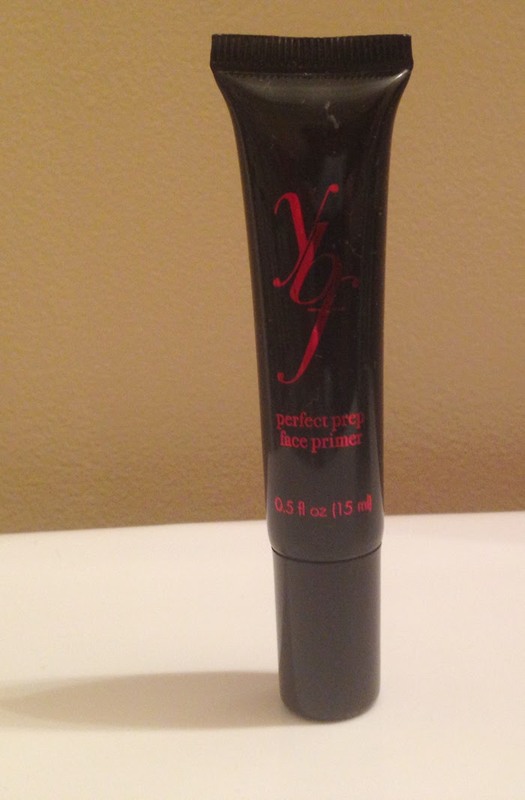 THE SKINNY: This is a decent face primer that kept my oily spots at bay and kept my foundation in place for a work day. It has a waxy texture that feels light against the skin. It does as well as anything else I've tried at filling lines and helping to cover imperfections. ybf (Your Best Friend) seems to be a small makeup company that touts its "intuitive understanding of today’s modern girlfriend." That doesn't really speak to me. KEEP OR TOSS: Keep, but I wouldn't pay $28 for a full-size version. CHECK IT OUT: A full-size version comes with a soft-tipped sponge for application application.